News by Subject » Astrobiology & The Search for Life » Can Extraterrestrial Life be Detected by a New Telescope? Astronomers from Leiden University and the Netherlands Institute for Space Research (SRON) think it may be possible to detect signs of extraterrestrial life within the next 25 years… without the need for a space mission. Their article about this will be published in The Astrophysical Journal. Astronomers have speculated for decades about how observations of exoplanets could provide proof of extraterrestrial life. They can already observe certain gases that are exhaled by organisms in the atmospheres of exoplanets, planets orbiting stars other than our Sun. 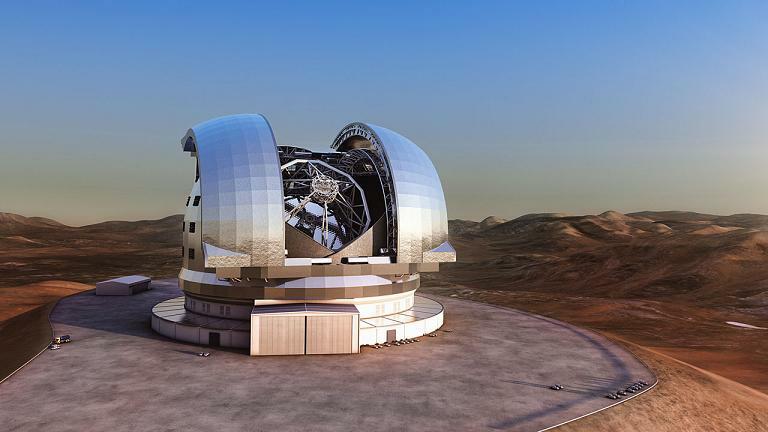 This idea, which has been around since the 1960s, has now been linked to a new observation method that uses relatively cheap flux collectors, large reflecting telescopes. About 20% of the Earth’s atmosphere consists of oxygen. The gas is present because plants produce enormous quantities of it during photosynthesis. Without this biological activity, oxidation would soon cause all oxygen to disappear from our atmosphere. If oxygen were detected in the atmosphere of an Earth-like planet, this could therefore be a first indication of extraterrestrial life. Until now it was thought that such observations would have to be performed using space telescopes. The oxygen in the atmosphere of the Earth would cause too much interference for the observations to be made from the ground. However, the plans of European and American scientists for a big dedicated space mission, such as Darwin or the Terrestrial Planet Finder (TPF), have been put on ice for a number of years, making it unlikely that such a telescope will be launched in the coming 25 years. The team therefore suggests developing what are known as flux collectors. For spectroscopic measurements of bright stars and their planets it is not necessary to build a telescope such as the E-ELT that can take very sharp images. 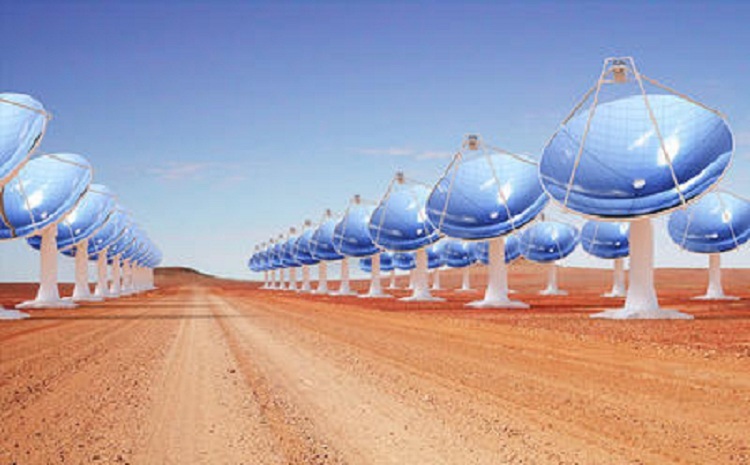 What is important is to collect as much light as possible, which can be done with big telescope mirrors of a much lower quality, which can be built at a fraction of the cost. ‘With a number of flux collectors, covering an area the size of a few football fields, we would be able to conduct a statistical study of extraterrestrial life on the planets by our solar neighbourhood There is still a long way to go, but this should be possible within 25 years,’ says Snellen.